Home extensions are one of the best ways of making use of new space or adding some space to your home, as the name suggests. This can be due to shortage of space, making use of space that is going wasted or even enhancing the décor of the house. No matter what the purpose of the extension is, there are a lot of factors that you should consider prior to taking up the project. Basically home extension work very well for any kind of specialized construction, which can be for single storey homes, or even extending it a room or two. The idea is that you should extend your home, without harming the original structure and also ensuring that the other parts of the home are usable during the construction period. So when you are considering getting this task done, there are a lot of factors that you should evaluate to make the procedure smooth and effectual. This is one of the most crucial factors to consider before getting a home extension project started. The thing is that most companies or professionals undertaking such projects do give you precise budget, but you should always be prepared for the some fluctuations in that. So make sure that all the details pertaining to the budget, especially hidden costs, taxes and other similar information is shared correctly. You really have to work this out yourself first, before considering or discussing this with the professionals or carpenters. The idea is that you get a basic idea about what you want. 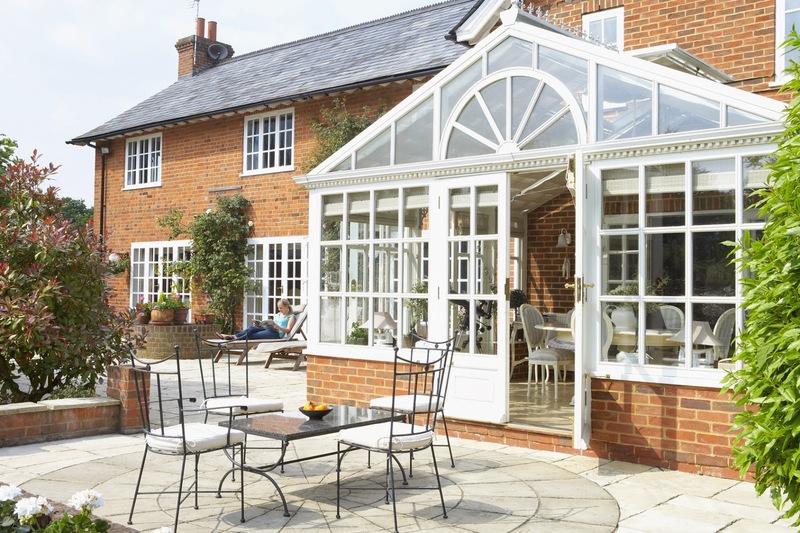 Do you want to add a room or create a contemporary extension for decorative purposes? Do you want something that provides for complete accommodation all year round with solid roofs and walls or do you want a kind of temporary shelter. You would want to add on extra storey, or use up the garage space or have an attic built. Next on the list is the design and infrastructure for the home extension. Make sure that you have the complete design and the fabrication details before the task commences. This will give you an approximate idea of what you should expect from the extension and whether it suffices your requirements or not. A lot of individuals overlook this but you need to make sure that the extension you are opting for is at par or approved by the current building regulations set out by the authorities governing such cases in your area. If the home extension permission is not seeked, then the officials have the right to break down or halt the construction, which means loss of money and time. A lot of firms provide for quick construction solutions. The process usually takes about 2-4 weeks but it can take longer too in case of extreme constructions or something that requires a lot of labor. In this reference, you should consult the particular home extension company that you have hired. Usually be prepared that the procedure might be delayed by a couple of days. Apart from the above, you should also make sure that you know the materials being used in the extensions. The Structurally Insulated Panels or SIP’s are highly suggested as composite building materials here. It is an insulated layer made from polymer, which gets sandwiched between structural OSB or Oriented Strand Board layers. This works very well as it has thermal properties. When selecting a home extension company make sure that you have done your research well. Only hire an experienced and reputable company because you can rely on the quality of their work and be sure that they will get the work done more or less in the budget quoted and time frame given. Hope you like above mentioned tips for home extensions. If you want to know more then you may go here to get some more useful information.